Ford has scored better than any other manufacturer in the latest round of Euro NCAP tests, with three ‘best in class’ awards.The Ford B-MAX took joint honours with the Fiat 500L in the small MPV category while the safest small MPV was awarded to the latest Kuga. Finally, the safest business/family van was awarded to the new Transit Custom. 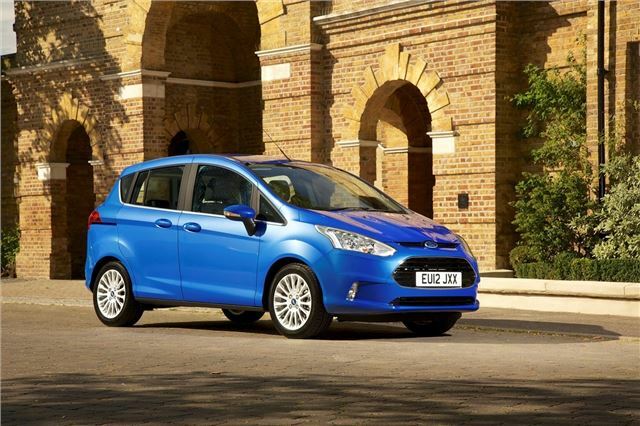 All three models were given the maximum five-star rating, as was the new Fiesta, the Ford Ranger and the Ford Focus. Ford also received awards for active safety systems like MyKey on the Fiesta, as well as its Active City Stop emergency braking system, Driver Alert, Forward Alert and Lane Keep Assist systems. The full round up of latest Euro NCAP awards can be found here.